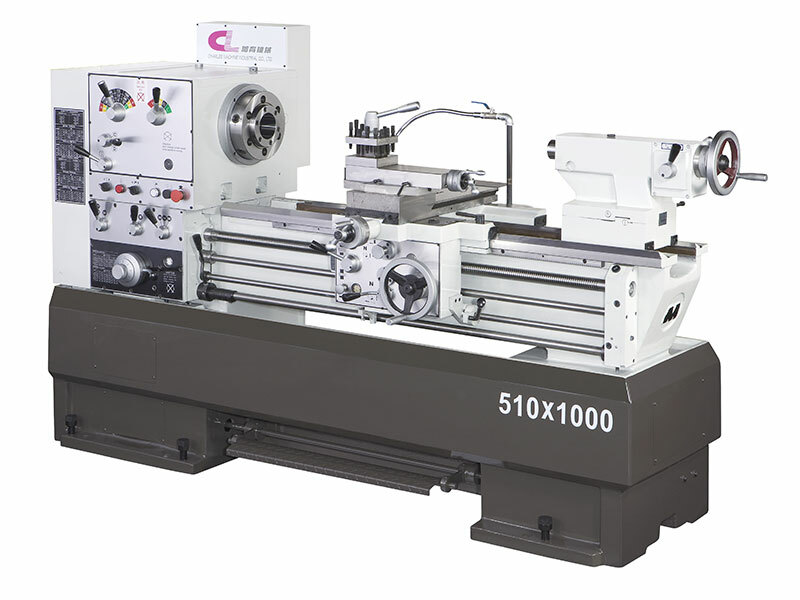 High Speed Precision Lathe - CH-510 - CHARLES MACHINE INDUSTRIAL CO., LTD.
82mm spindle bore with FAG ball bearings which is suitable for light and heavy cutting. 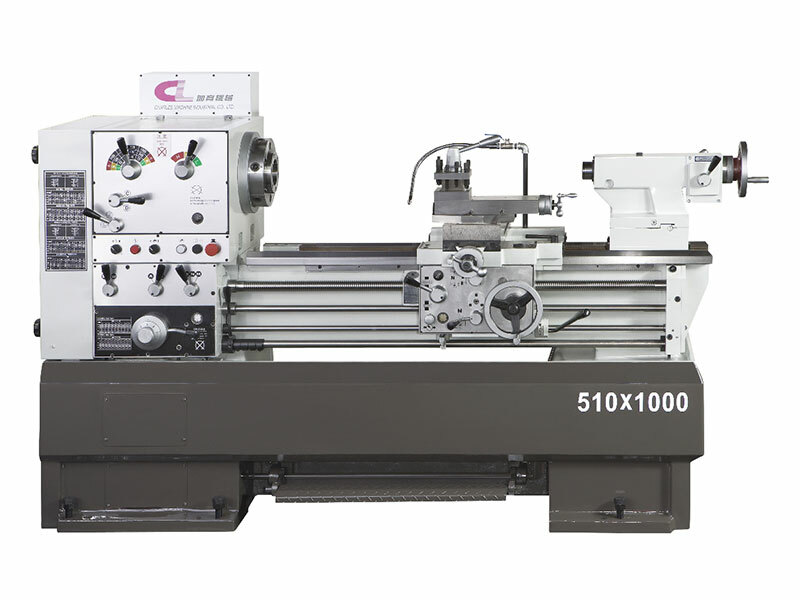 Tailstock with 2 speed gearbox which is much suitable for drilling work. Foundation bed is made by one piece molding and the bed is grinded accurately and by high-frequency heat treatment.